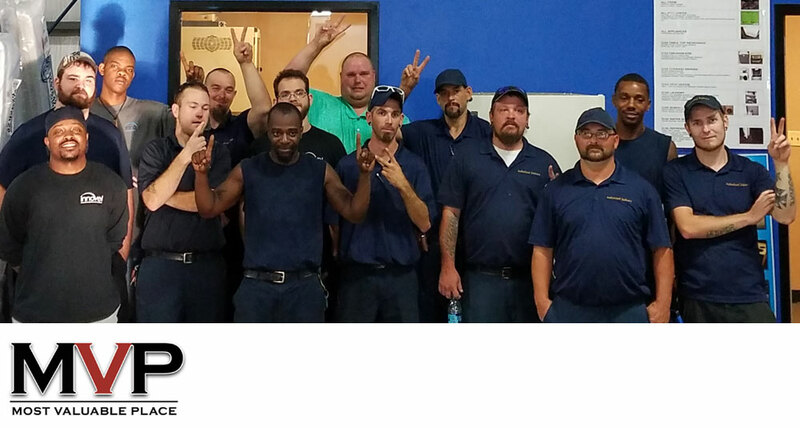 Please join us in congratulating the Innovel Operation in Bloomington, Illinois, for being the MostValuablePlace at HDL in the second quarter. Led by HDL AE Johnny Stagnolia, the Bloomington team achieved top of the chart in a host of Innovel performance statistics. This MVP honor is based on many excellence measurements, including Net Promoter Score (customer satisfaction), exchange rate, in window performance, productive delivery rate, and more. We all celebrate the Innovel Bloomington success. Great work all around.